If you like my work, and want to bring it into your home, you can buy prints, framed prints, or canvases of my work at the store. There are also pillows, iPhone skins and cases, t-shirts, tanks, hoodies...so much! They feature some of my favorite works from the gallery, some posted on DeviantArt, and some so exclusive that you can only find them at my store. 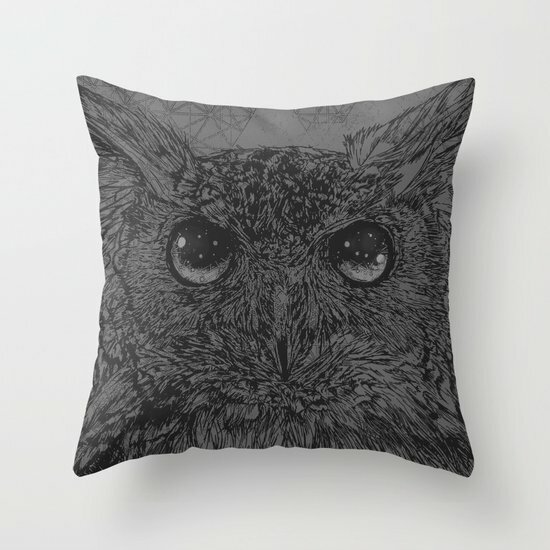 There's this and a lot more over at my storefront at Society6.